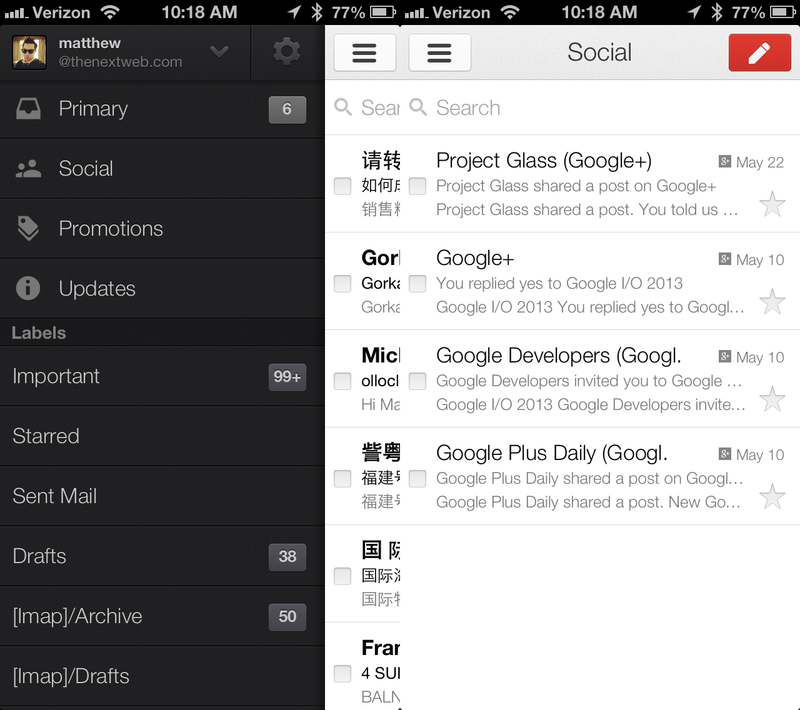 Google today released its much-anticipated Gmail update for iOS. You can download the latest version of the app now directly from Apple’s App Store. 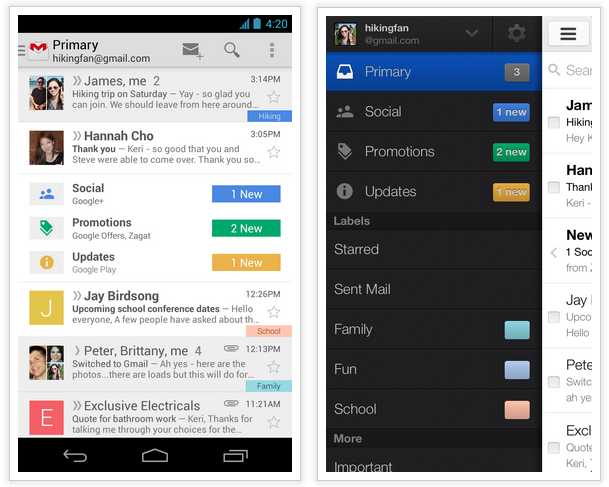 The latest Gmail redesign is meant to give users more control of their inbox, at least according to Google. The revamp affects both the Web and mobile applications, adding tools to help organize your emails into categories, including Main, Social, Offers, Notifications, and Forums (you can select the tabs you want as well as pick which messages appear there). New notifications options: Get notified for all messages, only important messages, or none at all, on a per account basis. Customize these settings from the in-app settings page. 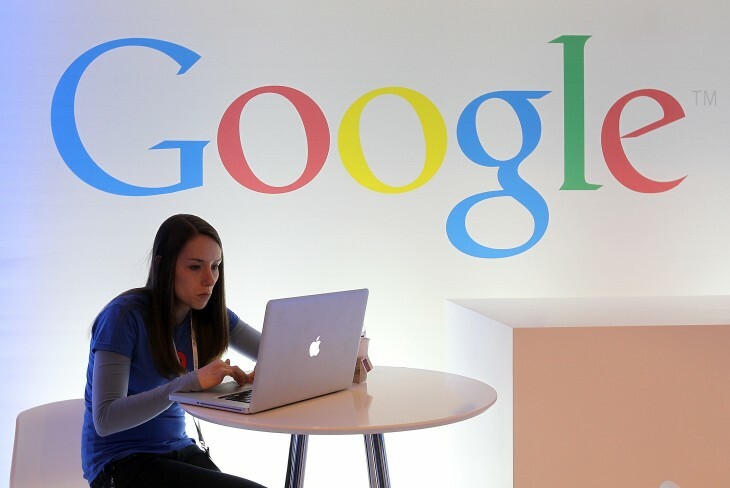 Late last month, the new Gmail update first leaked out only to be confirmed by Google a few days later. The Android app update started to trickle out yesterday while the new iOS app was released today. The iOS update works for both the iPhone and the iPad. Google has now come full circle with this release (it doesn’t offer Windows Phone nor BlackBerry apps), meaning it is probably already hard at work on the next one.